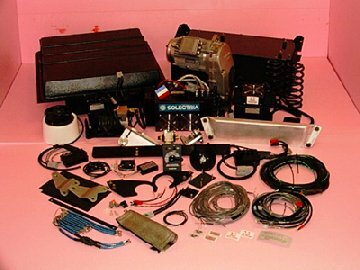 e-conversion kit prices 36 or 48 Volt systems are available, depending on the rider's weight and the terrain. 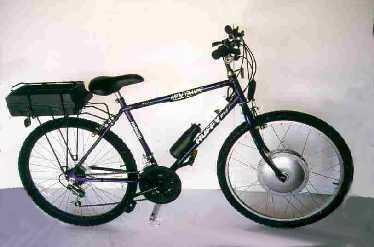 Either way, both are powerfull front-wheel, direct-drive designs...perfect to make existing cycles more useful in many ways! 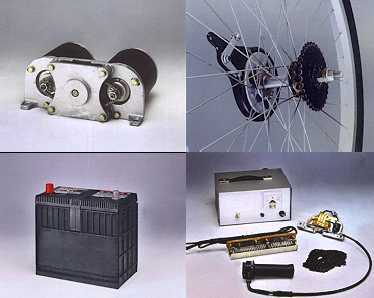 We also offer the highest power allowed for "License Exempt" road cycles. The kit price does not include any battery. The new Evercel type will soon make these kits lighter and more functional. the weight and could provide twice the driving distance!